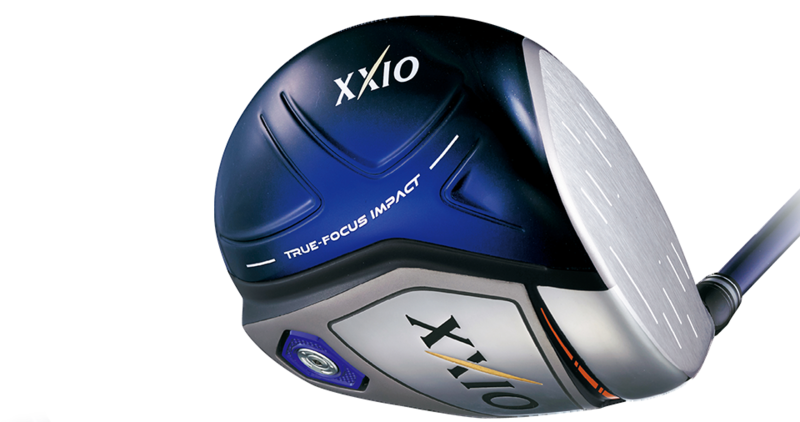 Experience XXIO X, featuring the new True-Focus Impact Technology.  By combining a larger sweet spot with a shaft that helps you find the face-center more often, XXIO X helps moderate swing speed golfers hit the ball farther and play better golf. 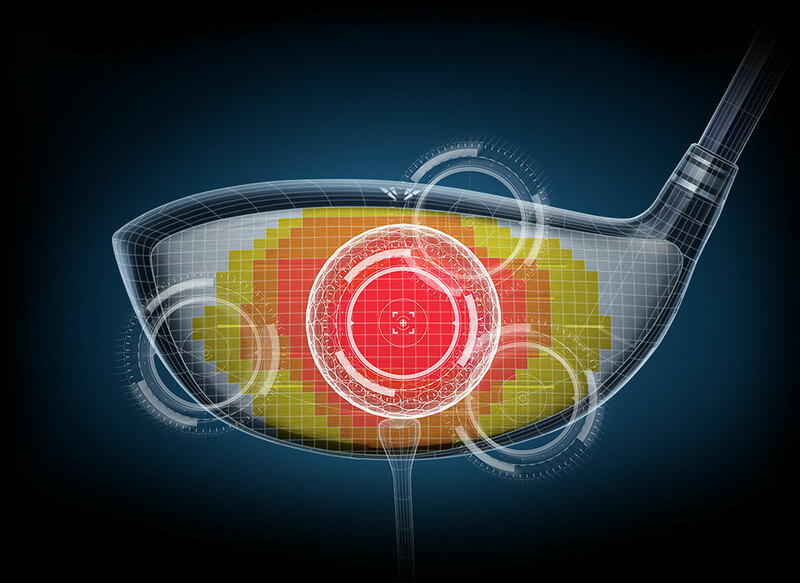 A bigger sweet spot is easier to hit. A sweet spot strategically expanded to your most common impact locations? Now that’s easier distance. 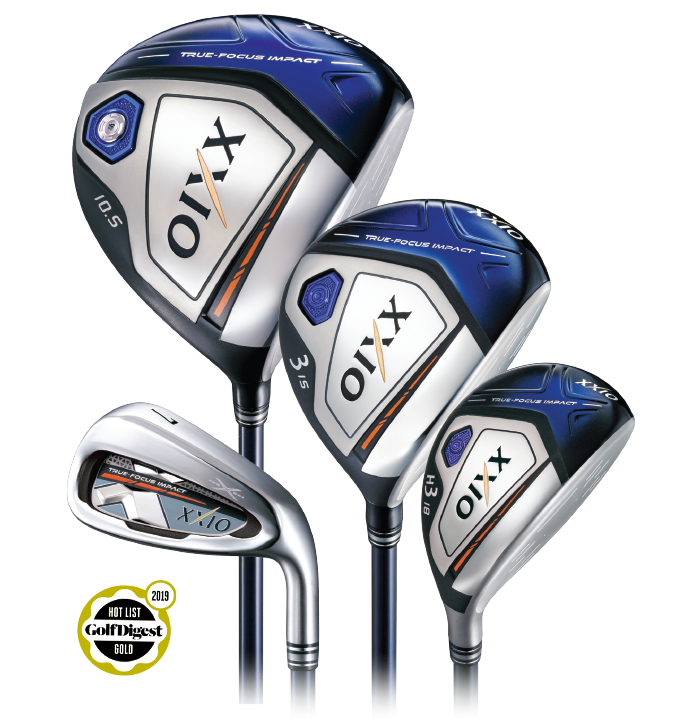 With the highest COR XXIO has ever put into a single club head, the Hi-Energy Impact Head expands the sweet spot where you need it most so it’s easy to hit the ball farther and straighter. 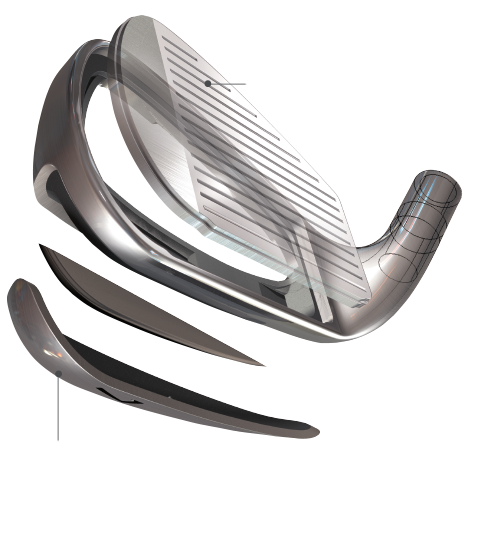 That Low Swing MOI works with moderate swing speeds to generate more club head speed and more ball speed.  All the complex technology inside XXIO X helps moderate swing speed golfers play with more distance, more accuracy, and more consistency. 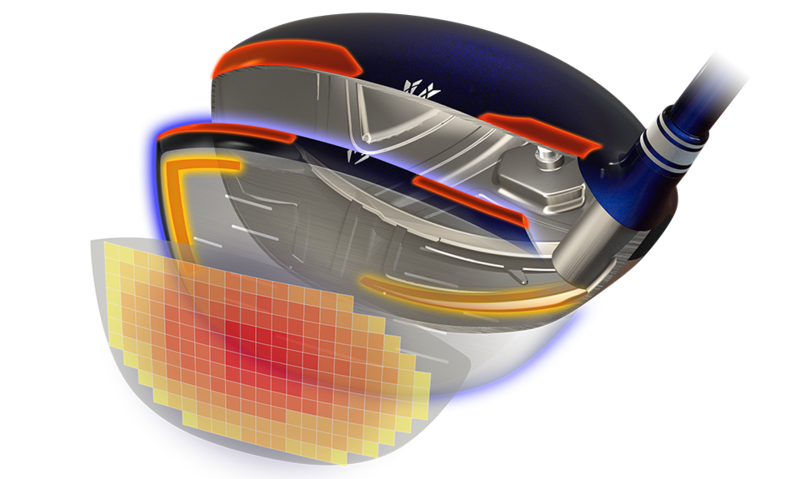 XXIO X combines 10 generations of innovations for moderate swing speed golfers into the hottest, fastest, easiest to swing golf clubs we’ve ever produced.